mmm… on a personal note, I have been threatened at my place of work. Someone or some persons have complained that I lack enthusiasm. I have no idea what that means with regard to how I should behave. Blah. The aforementioned threat states that if three more complaints come in, I will be fired. And, as someone has already volleyed two against me in a short period of time… it seems like a foregone conclusion. As such, don’t be surprised if I am writing a lot more. I may need a proper career to fall back on. A threat is a poor motivator, and ‘be more enthusiastic’ is basically no advise at all. As an added bonus, here is an astrophysicist talking about the origin of the Universe from nothing. 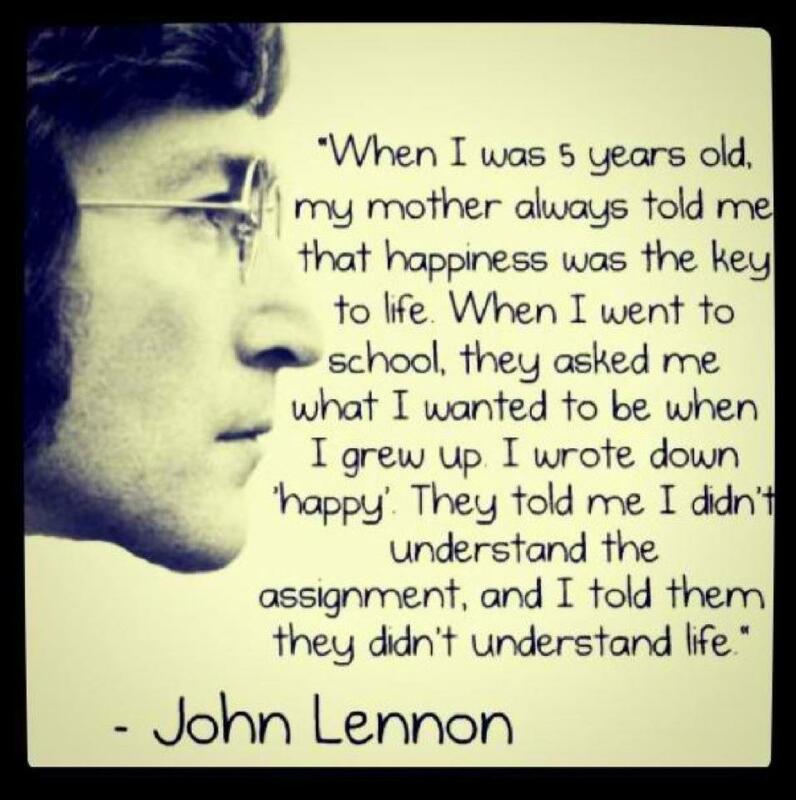 This entry was posted in 2013, Creation, environment, free music, Happiness, Space, Universe and tagged creation, environmentalism, free music, happiness, hypemachine, John Lennon, space, universe. Bookmark the permalink.